The Chinese lunar calendar is based on the cycles of the moon. The Chinese calendar counts years in cycles of sixty years. Each year has a label consisting of two parts. The first component is the celestial stem being one of the five elements. The second component is the terrestrial branch being one of the twelve animal (zodiac) signs. The equation becomes five multiplied by twelve equaling sixty, or one cycle in the Chinese calendar. There are five universal elements in Chinese philosophy: Wood, Fire, Earth, Metal and Water. The elements were associated with five planets in ancient times, Jupiter=Wood, Mars=Fire, Saturn=Earth, Venus=Metal, Mercury=Water. Astrologers read the planets’ positioning to understand what influences would be dominant in a person’s life.The elements are also associated with colors: Green (Wood), Red (Fire), Brown (Earth), White (Metal) and Black (Water). The elements are further associated with the animal zodiac signs. Every twelve-year sequence, the animal takes on one of the elements, until all five have been used. 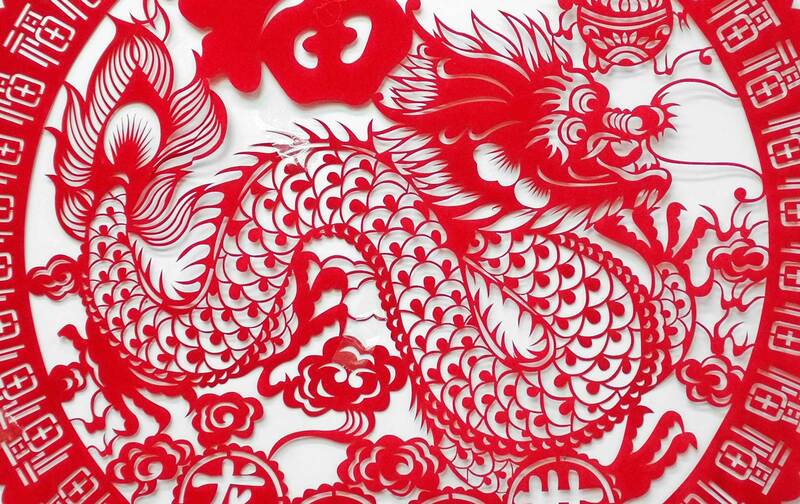 There are various stories about the origins of the twelve animals in the Chinese Zodiac. Some use the Chinese gods, some use Buddha, but the essence of the story is that a higher being called all animals to a meeting and the first to arrive would be chosen. Before all this, the rat and the cat were good friends. But on the morning of the meeting, the rat, in her excitement, forgot to wake up the cat and through various means of trickery (or cleverness, as this rat interprets) got to the gods first and was thus chosen first. The cat slept in and missed the gathering, and since then, the two have been enemies. Famous Horses:Charlotte Bronte, Truman Capote, Catherine I, Wolfgang Mozart, William Shakespeare, George Washington, Plato, Peter Tchaikovsky. Good Career Choices: Anything! The monkey will almost always be successful. Famous Rats:Charlotte Bronte, Truman Capote, Catherine I, Wolfgang Mozart, William Shakespeare, George Washington, Plato, Peter Tchaikovsky.